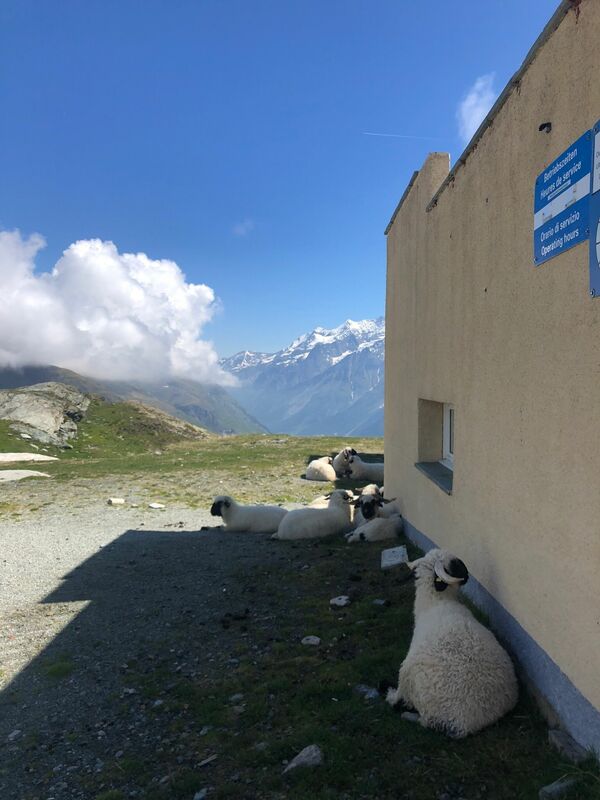 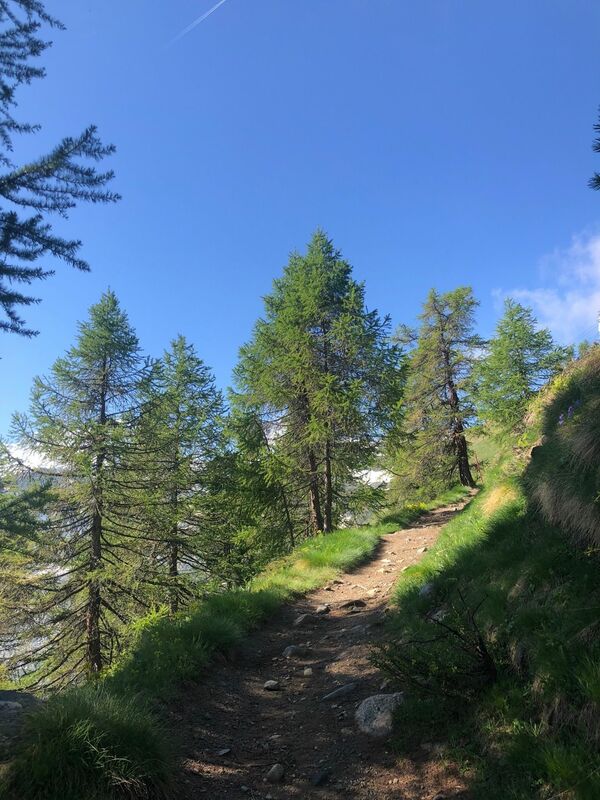 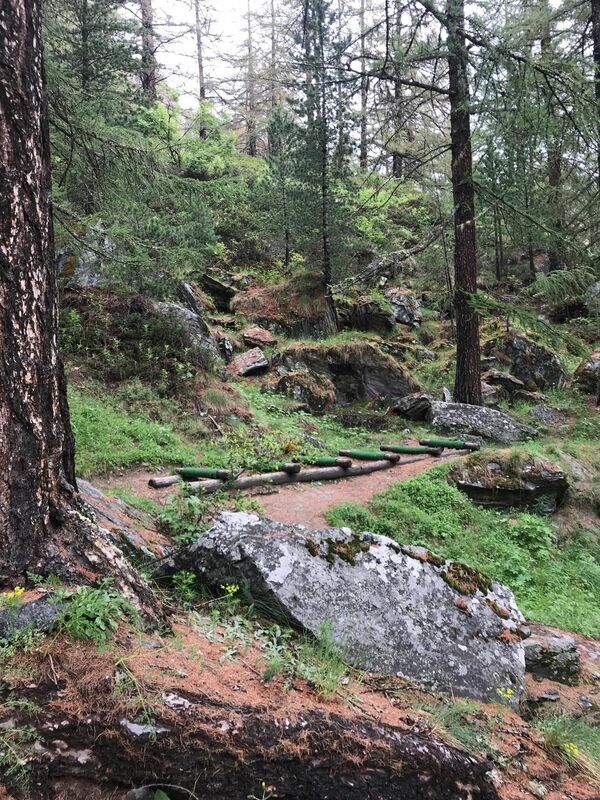 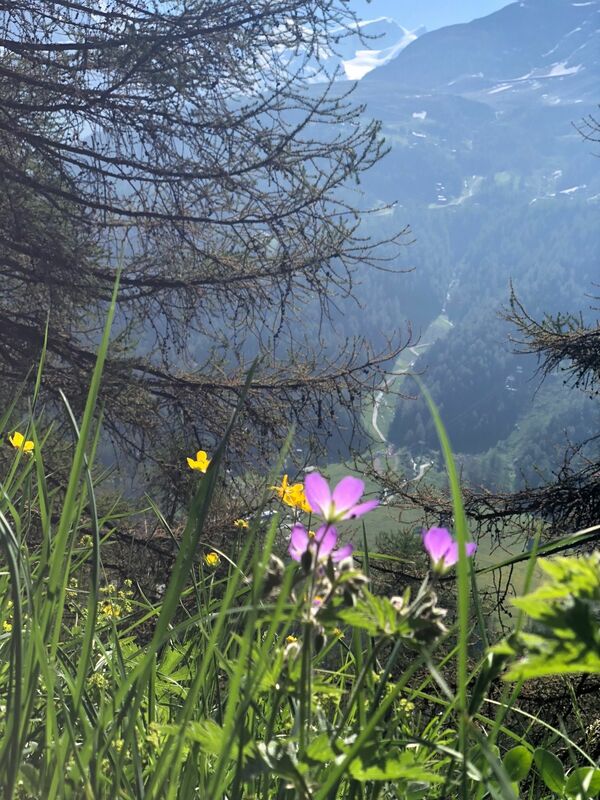 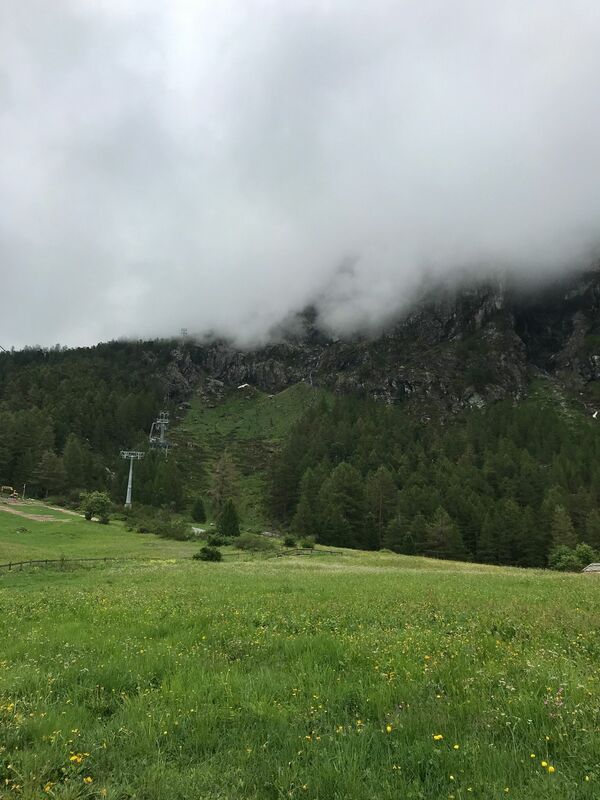 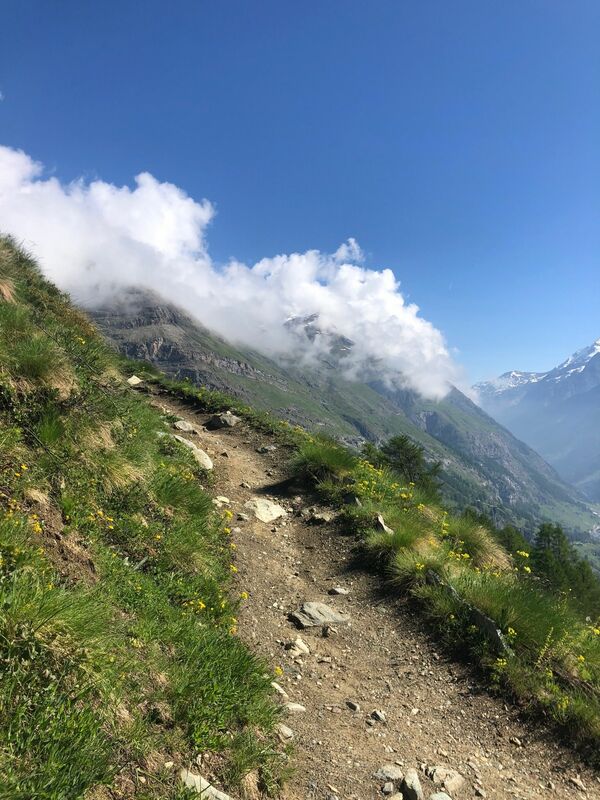 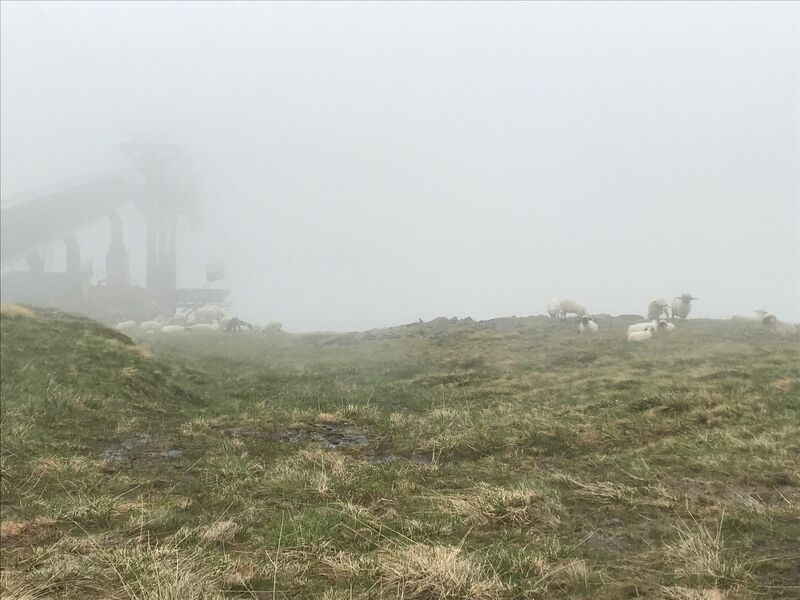 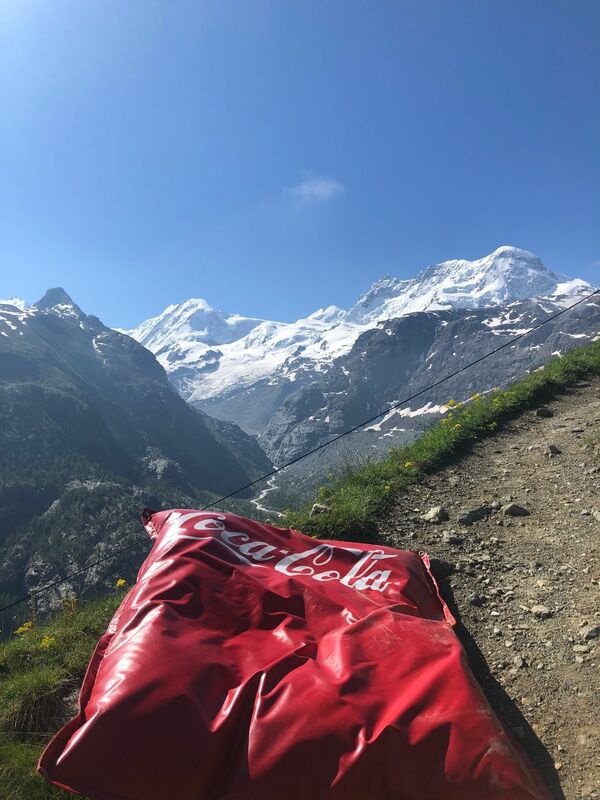 Explore the most popular Mountain Biking trails in Valais with hand-curated trail maps and driving directions as well as detailed reviews and photos from hikers, campers and nature lovers like you. 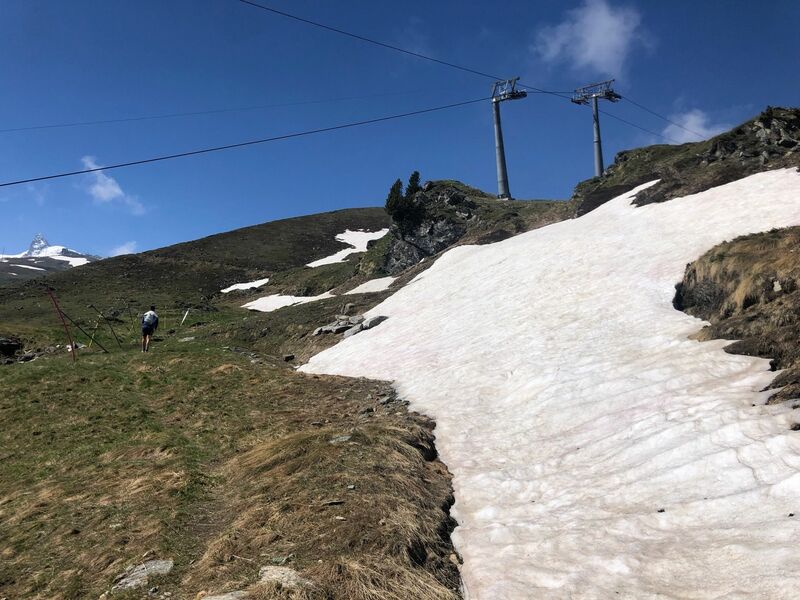 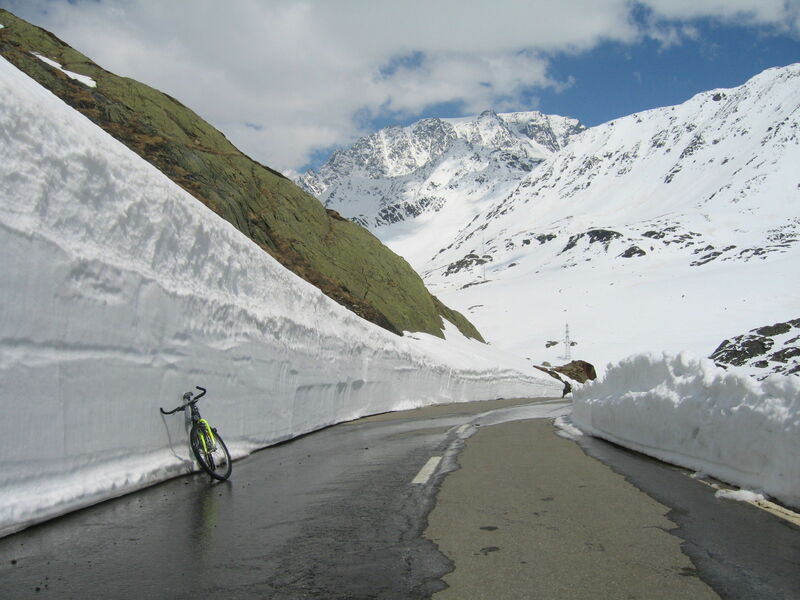 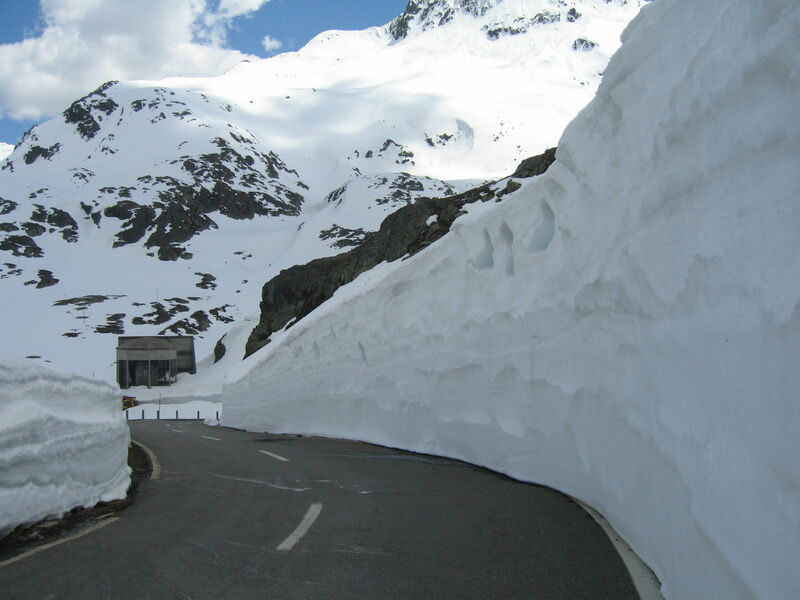 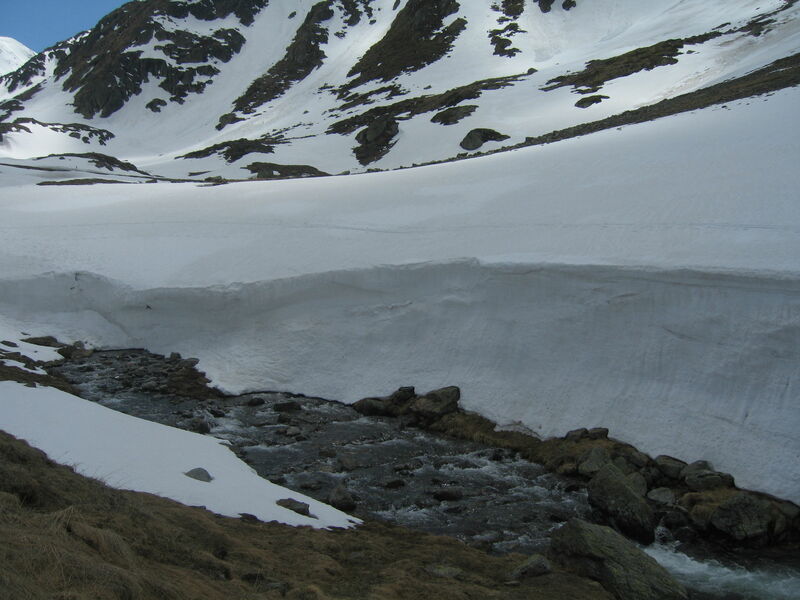 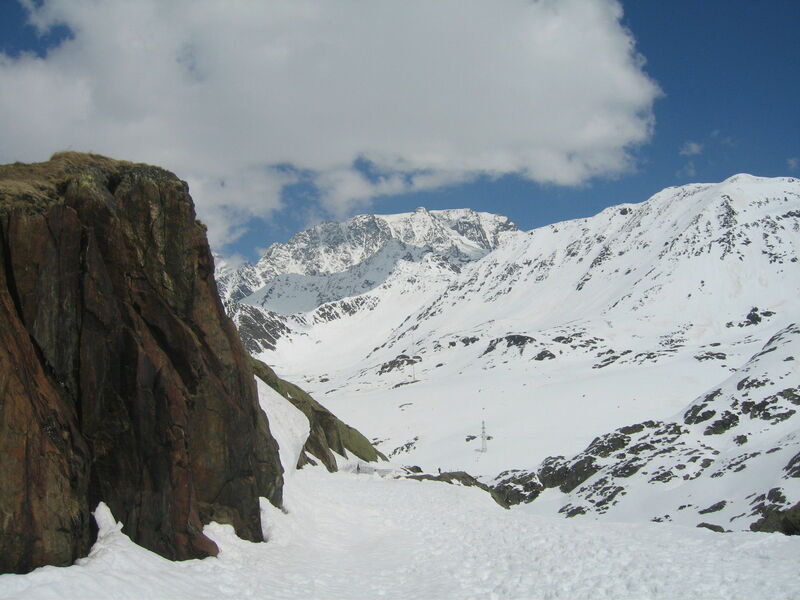 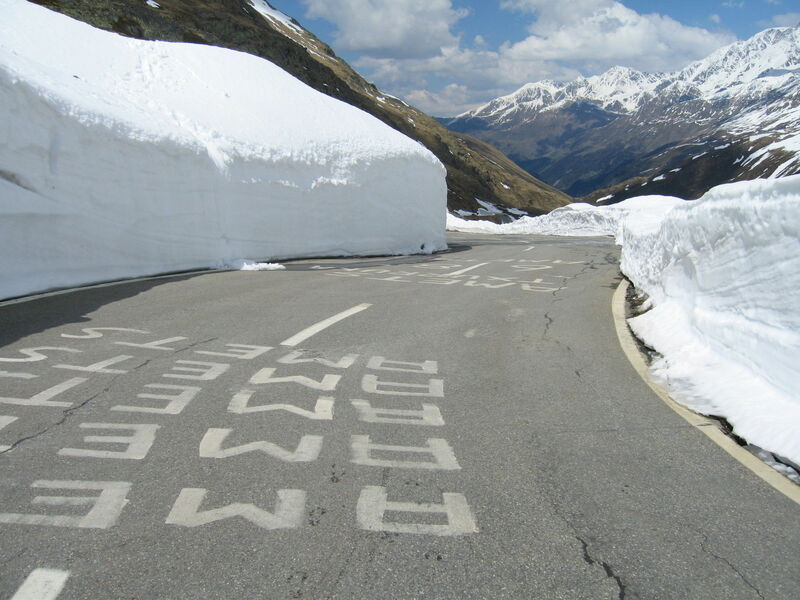 Very steep above the tree line and had many sections completely covered in snow (mid-May). 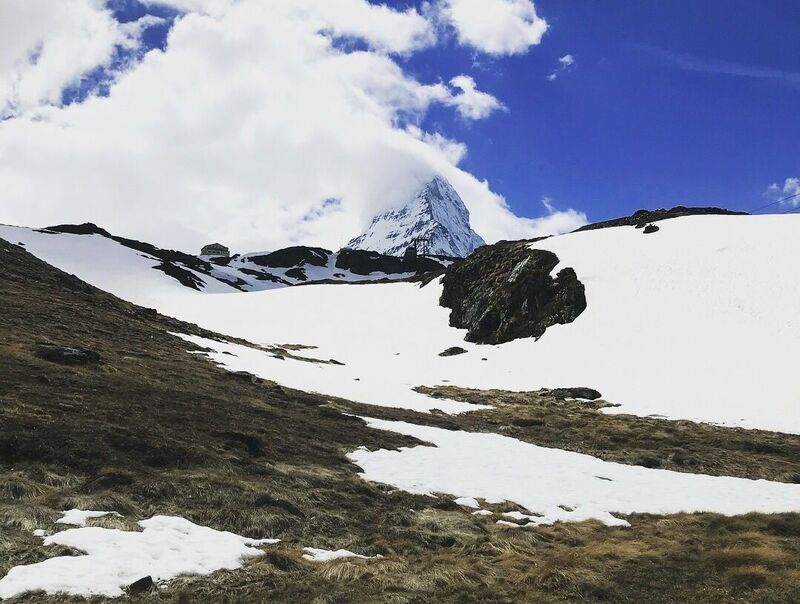 Fantastic hike though with amazing Matterhorn and panoramic views. 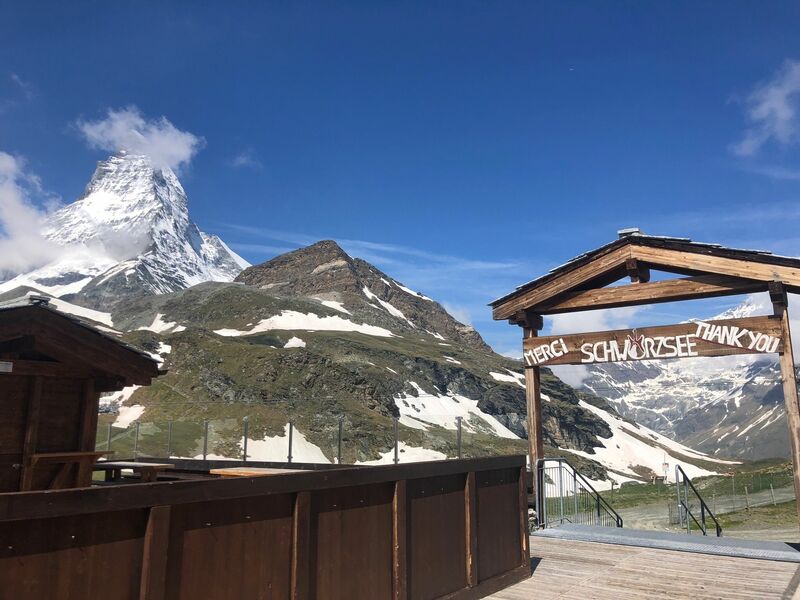 Great views of the Matterhorn from Schwarzsee. 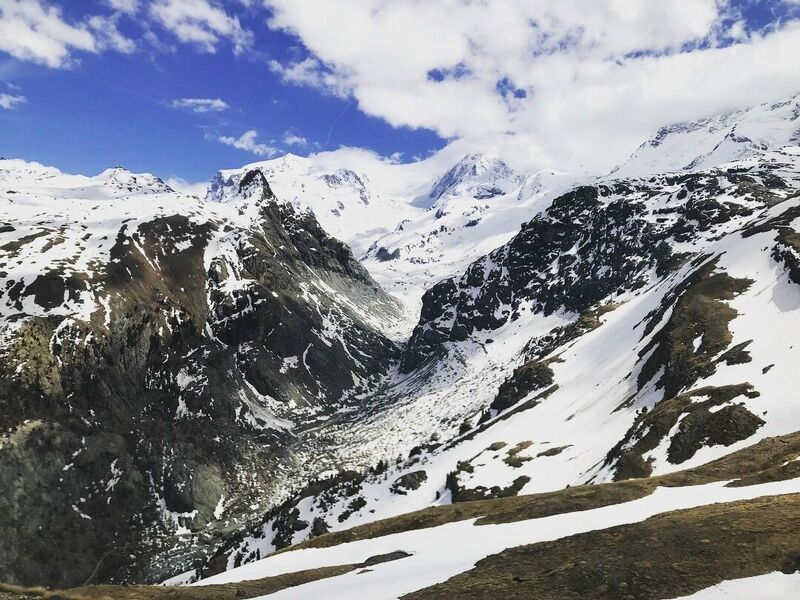 Did this hike in October and encountered very little traffic. 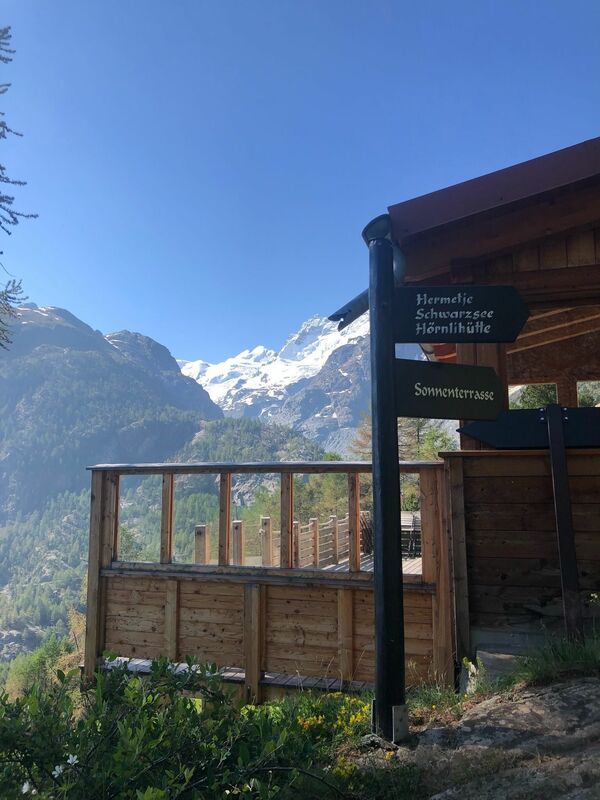 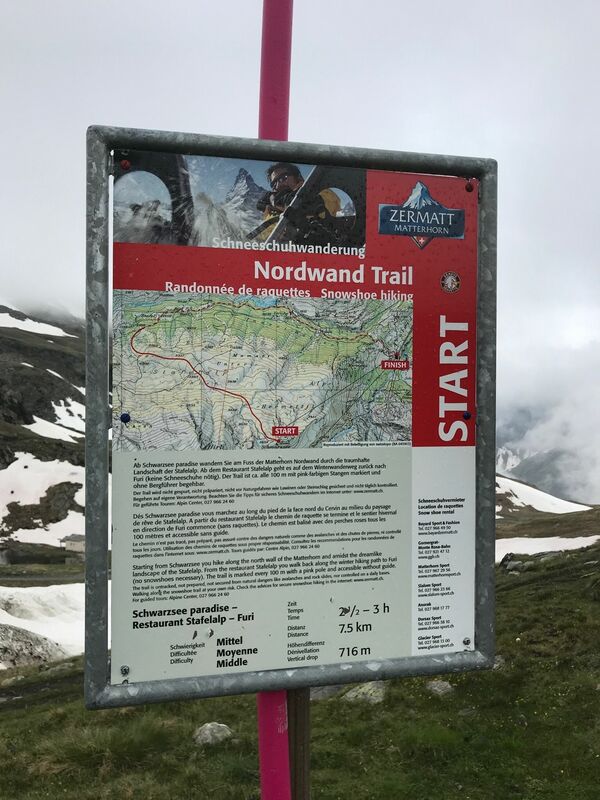 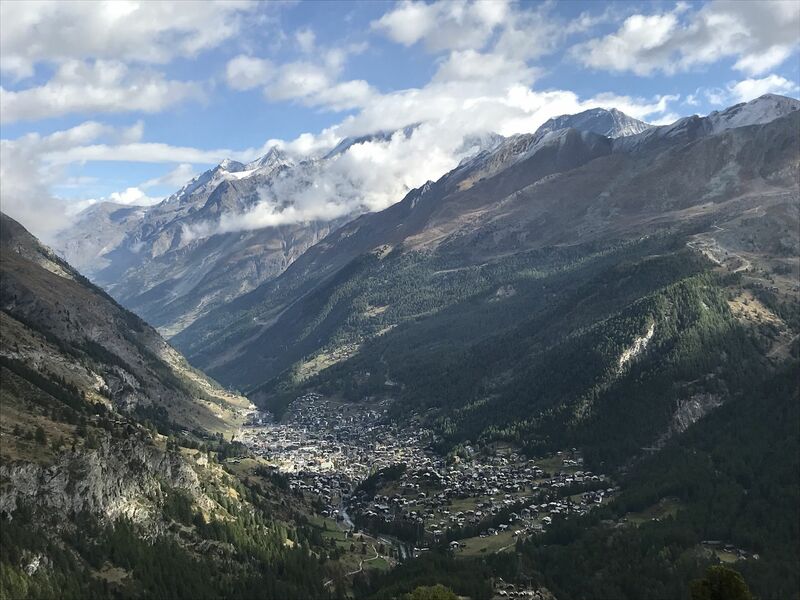 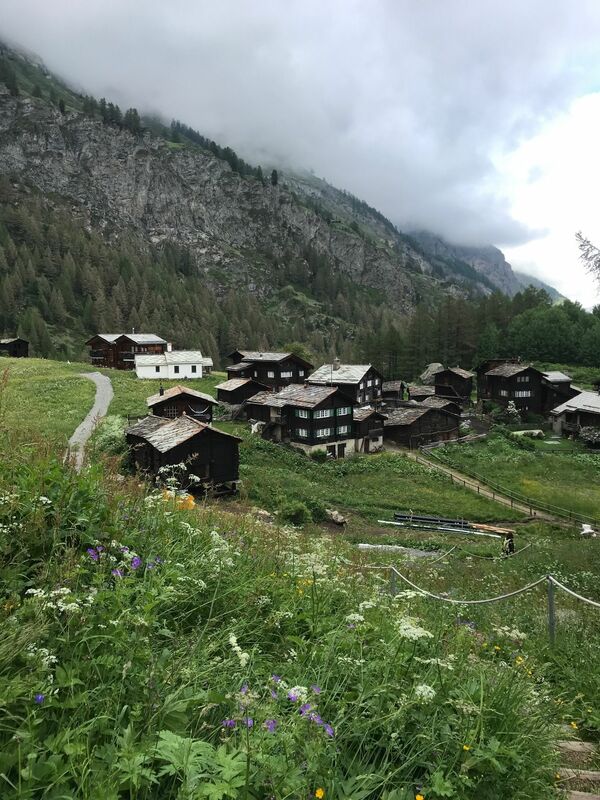 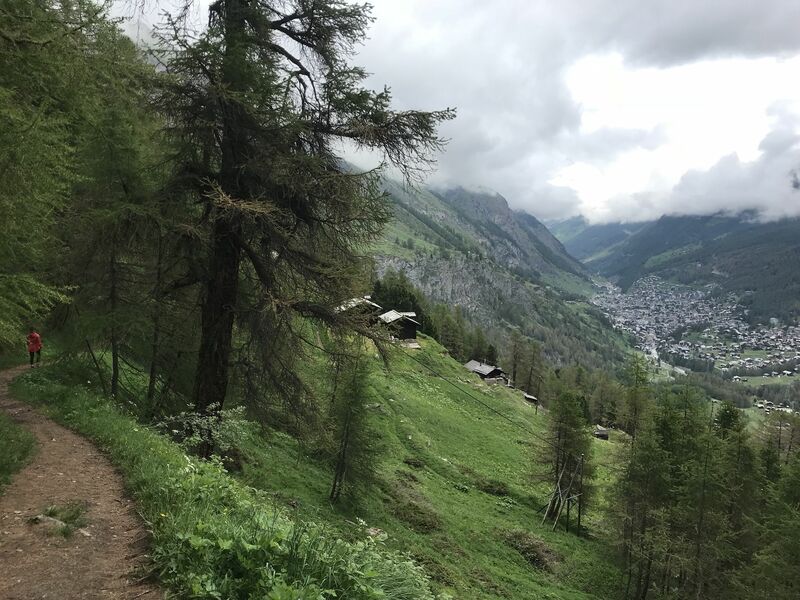 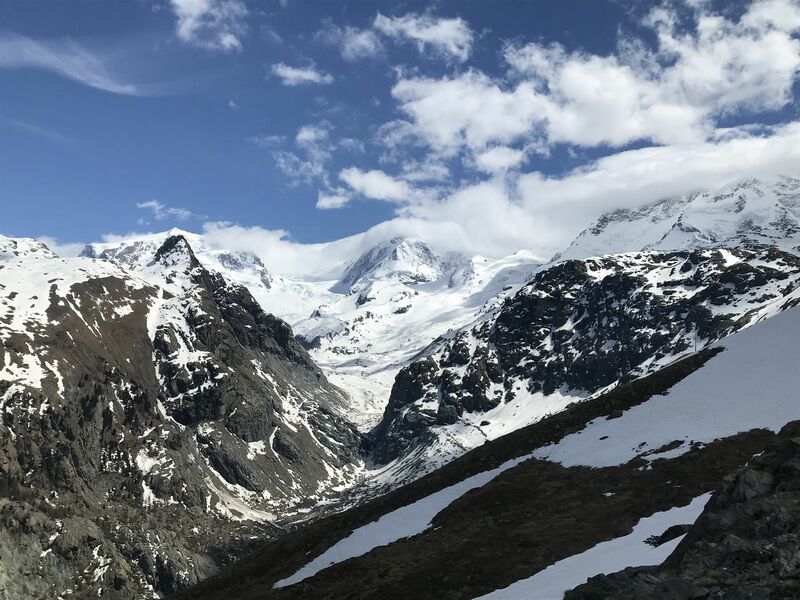 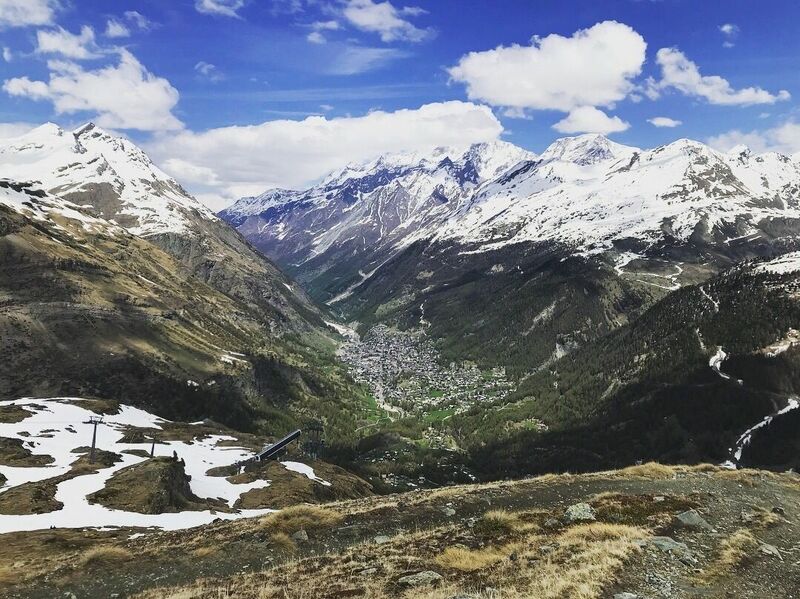 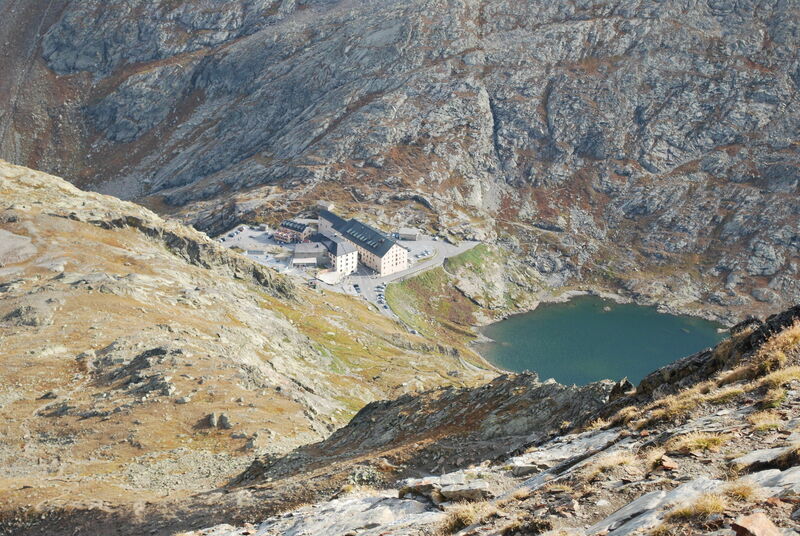 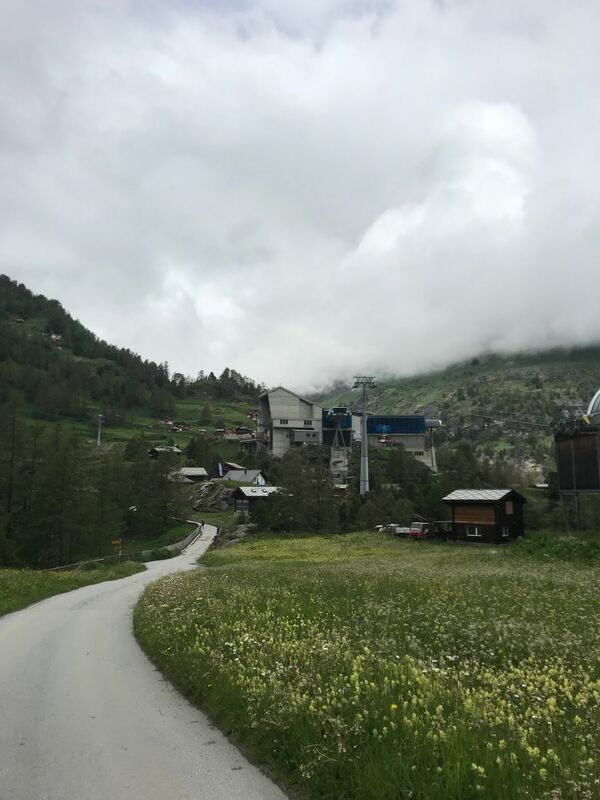 I started from Zermatt and walked to the trail head from the train station. 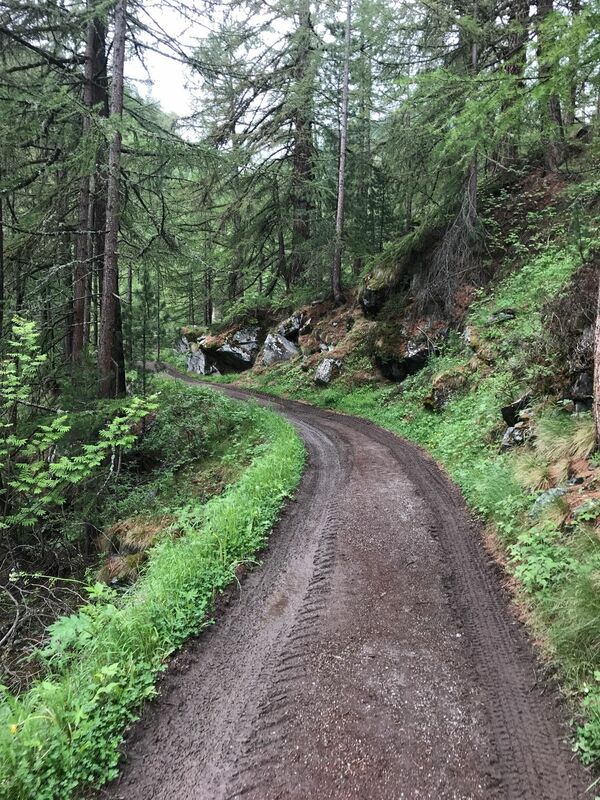 Some paved trail/road for first mile or so. 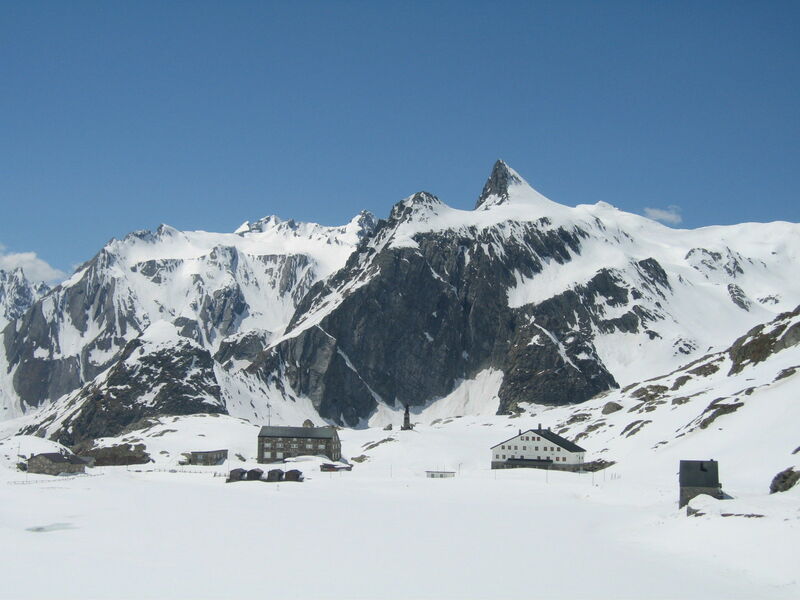 Wooded with views of nearby glaciers. 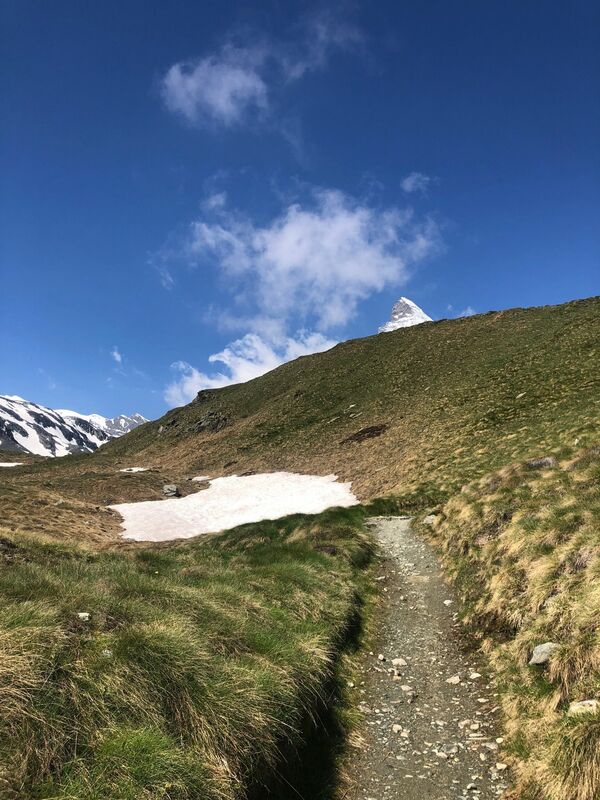 Once above the treeline the Matterhorn becomes visible over the ridge.